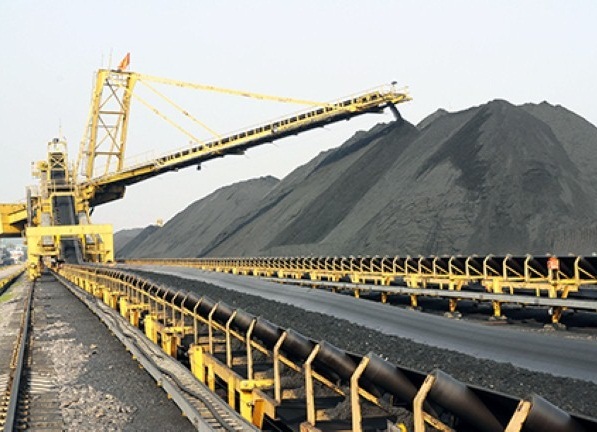 The Leadership of Vietnam National Coal - Mineral Industries Holding Corporation (Vinacomin) has directed to maintain coal inventory level at 10 % of the total mining generation in order to supply coal amount for domestic power thermal plants with a certain reserve margin to contribute in guaranteeing the national energy security. The leadership of Vinacomin directs the Board of Coal Business to take a leading role in reviewing, balancing the production and demand to supply coal for the customers, especially for the power and fertilizer ones on the principle of "Supply coal at the low level of contract, but it is not to make the customers to stop the production due to lack of coal”. Vinacomin leadership also requires the Board of Coal Business: in short term, beside boosting production, it is necessary to select the suitable units to mix and process coal to implement activities as planned for ensuring the coal demand more and more increased. And in the long term, the Board in coordinating with related departments and units to advise and propose solutions for Vinacomin leadership to discuss with leadership of the Electricity of Vietnam on coal import issue in 2019 and the following years, to develop a long-term coal trading strategy for meeting the requirements in the new situation.